38. Holiday reading – Aunt Louisa’s Keepsake, 1868. 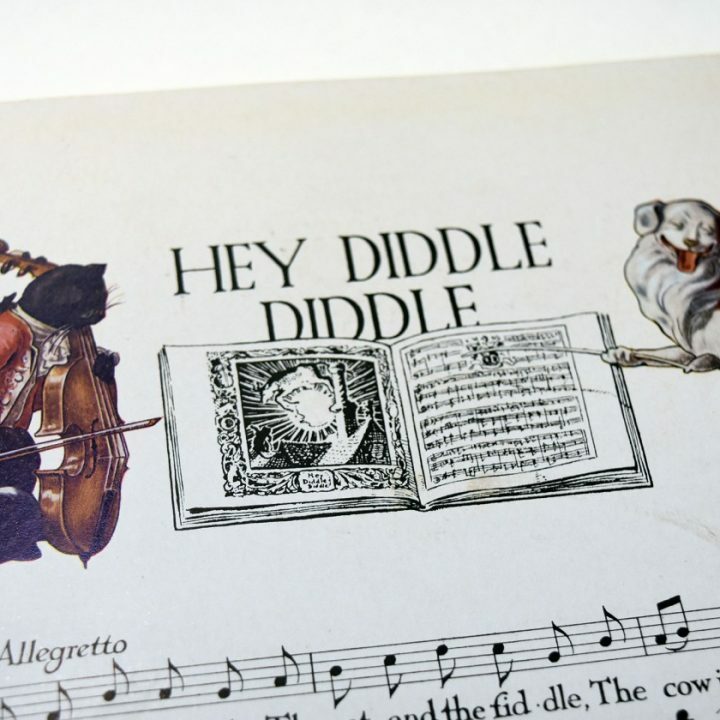 The Curtin Library holds a number of children’s gift books, keepsakes and annuals published from 1850 to the early 1900s. Object #38 Aunt Louisa’s Keepsake was published in 1868 and is one of the most illustrated. We’ve chosen to highlight the … Continue reading 38. 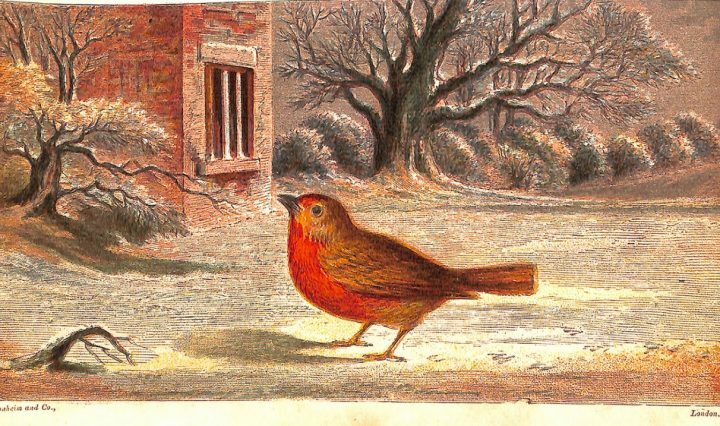 Holiday reading – Aunt Louisa’s Keepsake, 1868. 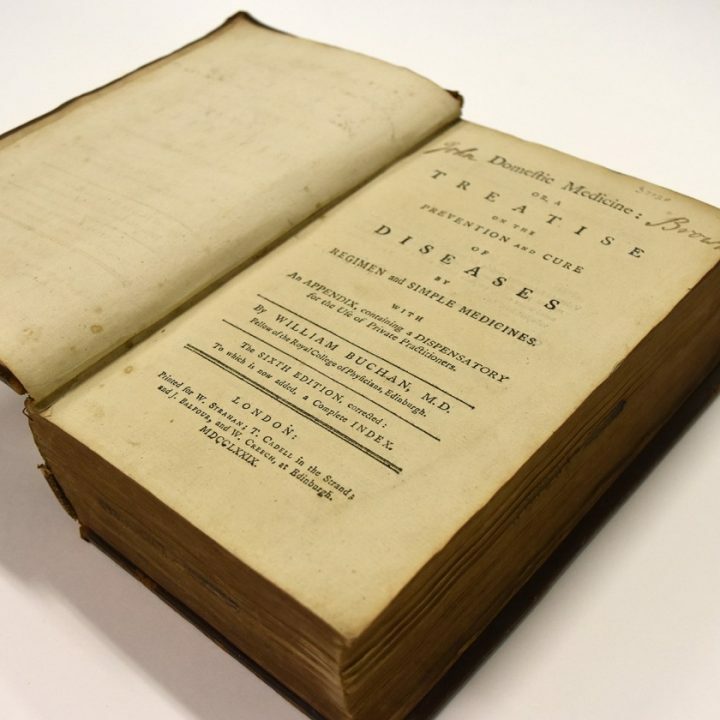 When Domestic medicine: or, a treatise on the prevention and cure of diseases by regimen and simple medicines; with an appendix, containing a dispensatory for the … Continue reading 28. 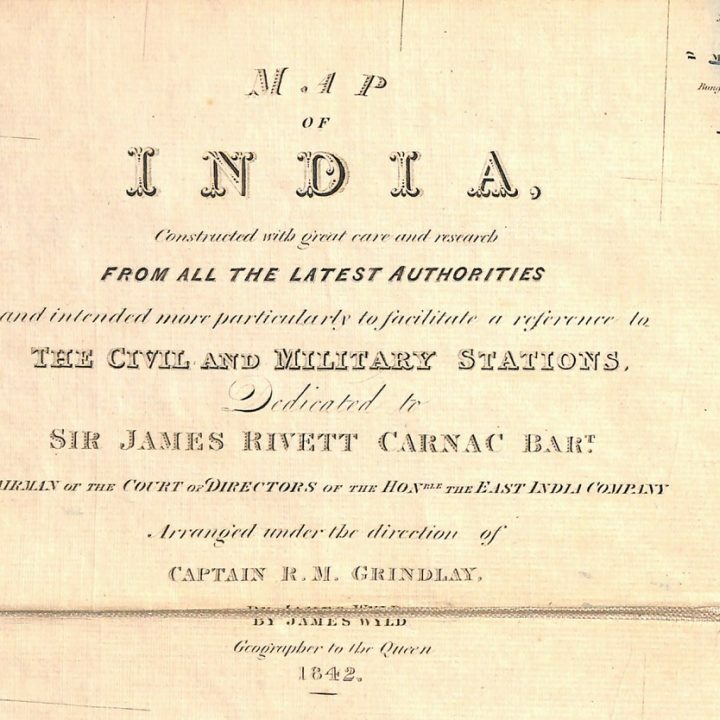 Domestic medicine, 1779. 27. The Story of Karrawingi the Emu, 1946. 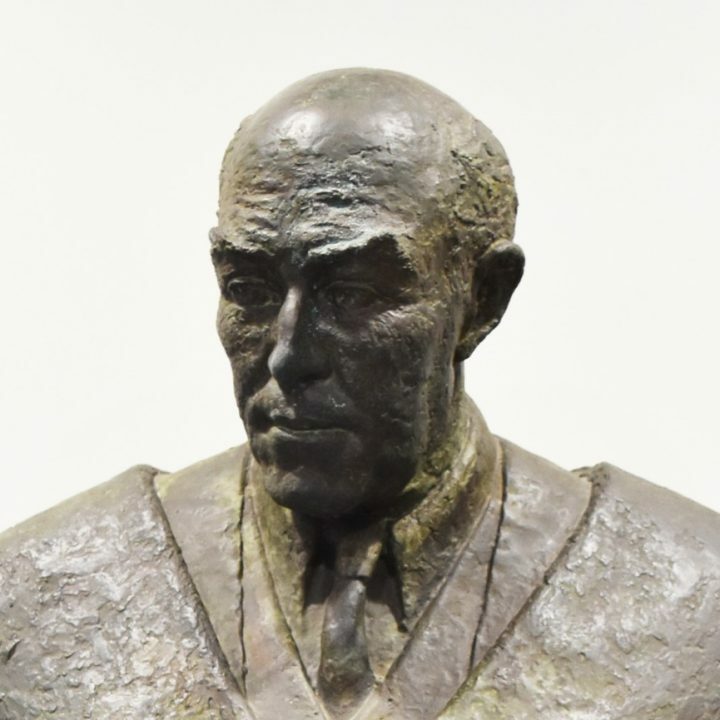 The Story of Karrawingi the Emu, 1946 Book of the Year In 1946 the Children’s Book Council of Australia established annual book awards to promote children’s … Continue reading 27. 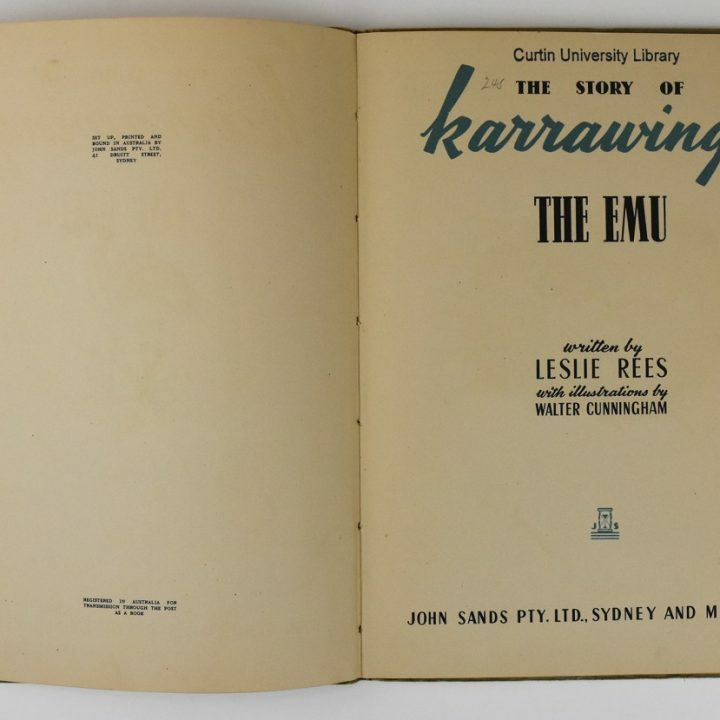 The Story of Karrawingi the Emu, 1946.